Did You Know ? We offer more than mortgages! 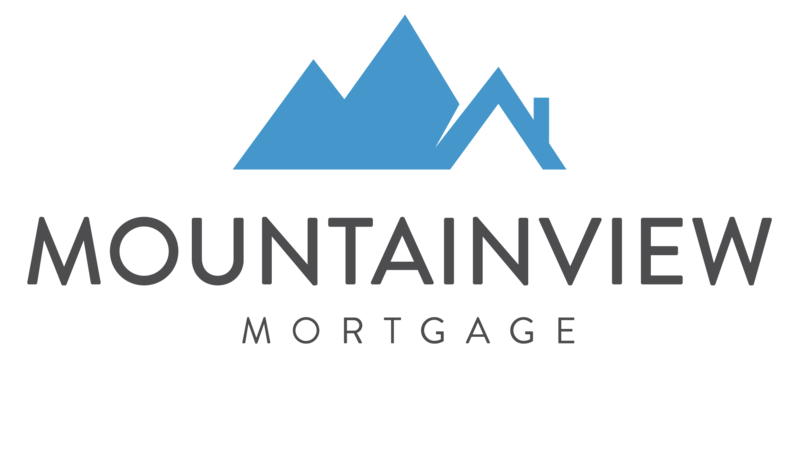 Mountainview Mortgage has partnered with CFF Bank and we now offer exclusive banking products like Savings Accounts, TFSAs, GICs, Unsecured Line of Credit and more to help with all your mortgage, banking & financial needs for today and tomorrow. A program created to help Canadains invest and save while still saving tax on interest they’ve earned. A low risk investement that offers a guranteed return over a pre-determined periods of time. A daily saving accounts that gives you fulll access to all yours funds while providing better interest rates. A tax sheltered investement account focused on saving towards your retirement.